I watched an episode of "Sewing with Nancy" on our local channel. She quilts and I don't. I don't know how to quilt, but I sure thought that one of her designs was mighty purty. So I says to myself, I says, why ain't I usin' such a purty pattern? So I made me a purty pattern for my own hobby: cross stitch. Now then, I says to myself, why not use this as my very first cross stitch post? And that's what I did fur ya' today. Ain't it just the purtiest thing you ever did see? Whew. That felt good. Sometimes the country in me needs to come out, y'all know what I'm sayin'? I made this cross stitch pattern all by myself, which means that it's completely free! Lone Star Cross Stitch "Quilt"
When I started this cross stitch project (so that I could take a picture of it), I was away from home. 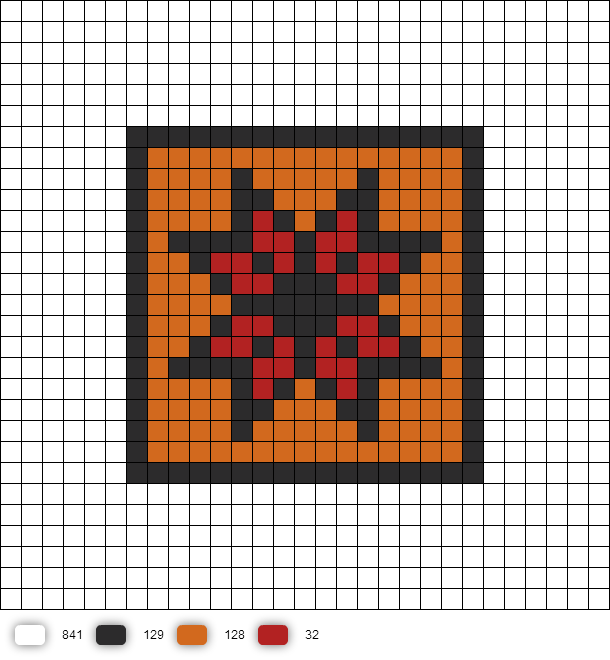 I thought that I could make it from memory without a pattern, after all, I designed it! However, after I looked at my little project and compared it to the pattern, it was different. 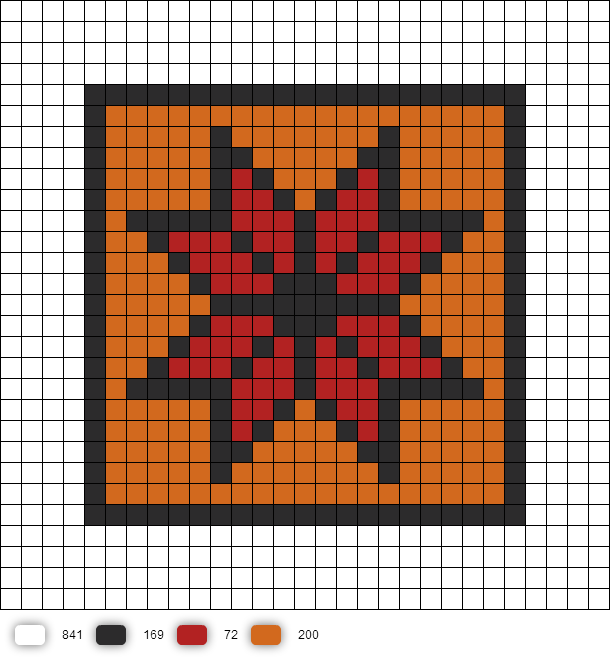 Small Lone Star Cross Stitch "Quilt"